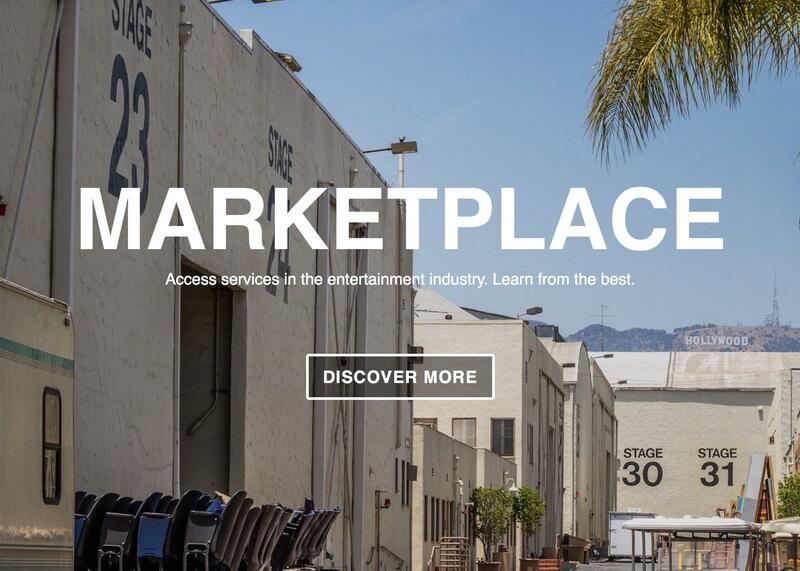 NEW YORK, USA, April 27, 2016 – Film Industry Network has launched its Marketplace portal offering filmmakers, production companies and distributors a range of services to promote their productions. The Film Industry Network Marketplace provides filmmakers with a range of advertising services from press release distribution through to PR and online workshops. Production companies can access a variety of available services to launch promotional campaigns for their short and feature length films through the Film Industry Network platform and via social media. Campaigns can be ordered directly via the website with payments made online. Producers can also access advice from Film Industry Network advisors regarding their pre-launch plans for film releases, including film festival screenings, and red carpet events. Film Industry Network is a news and resource platform helping people succeed in the entertainment business. Film Industry Network interviews successful and talented professionals in entertainment, highlights the latest industry trends and publishes original, in-depth tutorials to support creative professionals. It also provides a membership for film industry professionals that wish to expand their network and access career opportunities, funding for their films as well as gaining recognition for their work.